Whether you are buying or selling a home or you are simply a homeowner who is looking for ways to improve your financial future, there are several New Year resolutions that you might want to consider making. By making one or several of these resolutions, you will put yourself in a much better position to buy or sell a home or to simply improve your financial health. Christmas is fast approaching and like me, I hope you are excited to spend time with family and friends over the holidays. A tradition in our family, like many families is to whip up a collection of holiday baked goods. Treats for the family, to make as gifts or simply to take with you to holiday gatherings for everyone to enjoy. A favorite in our house are Gingerboy Cookies. Below is a recipe for these delectable treats you might want to try this year. 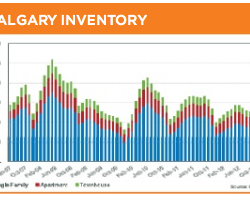 According to the most recent Housing Market Statistics report released by the Calgary Real Estate Board, the resale market remains in balance, regardless of the decline in inventories. 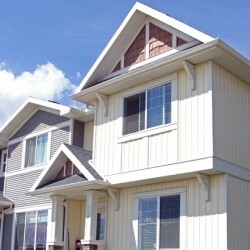 Mean while sales growth subsides slightly stabilizing the overall market. With less inventory, consumers are more cautious today and take their time to review all their options, says CREB President, Bob Jablonski. Below is the complete stats package for the month of November. Please don't hesitate to let me know if you have any questions or comments regarding anything in this report. If you are thinking about putting your home on the market, you might think that now is not a good time to sell. After all, the holiday season can be quite hectic, so you might think buyers won't be interested in purchasing a home at this time or you may think it will cause too much stress for you and your family. 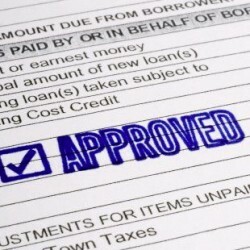 In reality, selling a home during the holiday season can have its advantages. Here's a look at some of the benefits of selling a home during the holiday season as well as some steps you can take to help prepare your home for the holiday market. The holiday season is a great time for family togetherness and fun for the whole family. Whether you are looking for something simple to do or you are interested in something a bit more extravagant or involved, the City of Calgary offers plenty of activities for families and children to enjoy over the holiday season. 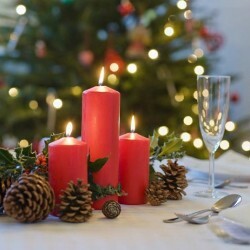 Here are a few ideas of things that you might want to consider doing this holiday season. The holiday season is a great time to strengthen family bonds, to reflect upon the previous year and to fill let your creativity shine as you decorate your home for the season. Aside from the traditional tree decorating and putting lights up around your home and in your yard, here are a few decorating ideas that you might want to explore for this holiday season. 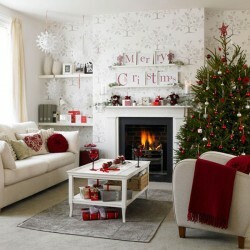 For most people, Christmas is the most magical time of the year. For many, this feeling of magic is largely created by the wonderful light displays that they can visit throughout the holiday season. Fortunately for residents of Calgary, there are plenty of opportunities available for seeing beautiful displays and soaking up the sights and sounds of the holidays. 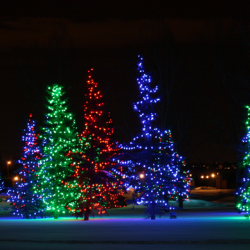 Here are just a few Christmas light displays you will find throughout Calgary.